A brighter future is in your hands. 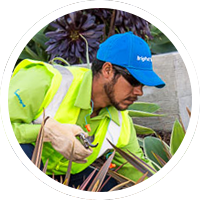 We’re currently seeking 2 Irrigation Technicians. You are able to foresee potential problems and have the specialty skills needed to solve them. Careful planning and the ability to anticipate issues are qualities which BrightViewparticularly value. People with your mindset and proactive work-style, are just what our customers expect.